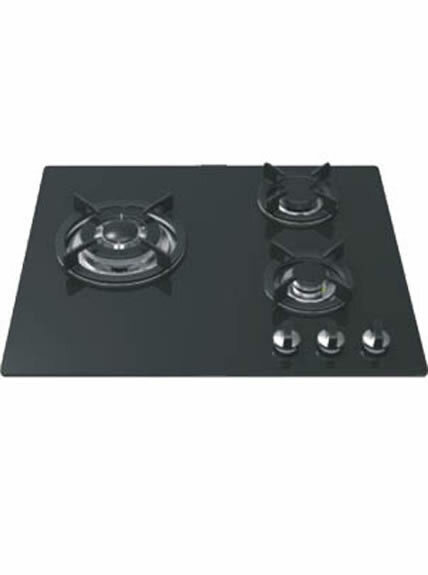 With our new technical advances and strong R&D capability, we are capable to offer the satisfactory gas stove with four burners. It can be matched with other kitchen appliances to make a perfect kitchen for you. 1. 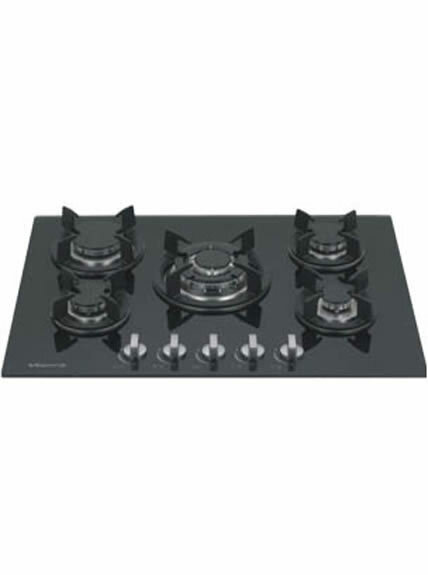 Gas stove with four burners is with powerful fire. By adopting accurate fire adjustment technology, the maximum fire is eight times powerful than the minimum one, and the maximum fire can reach 4.0KW. 2. It is easy to clean. By adopting tempered glass and large full sealed water pan, cleaning is very easy. 3. It is with high safety. 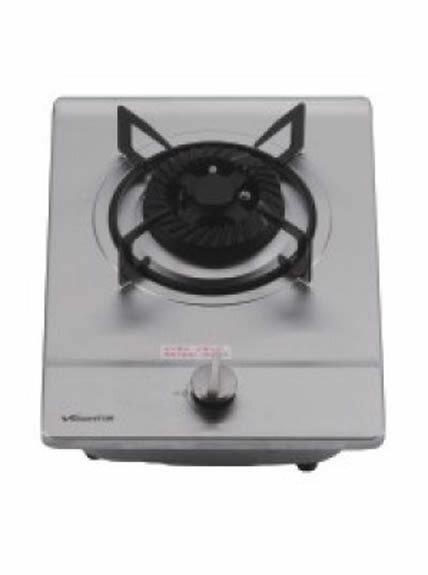 By applying innovated airflow system, all gas stove have passed inspections on airtight performance, ignition performance and CO index, etc. 4. It uses rapid ignition device with 100% ignition success. 5. 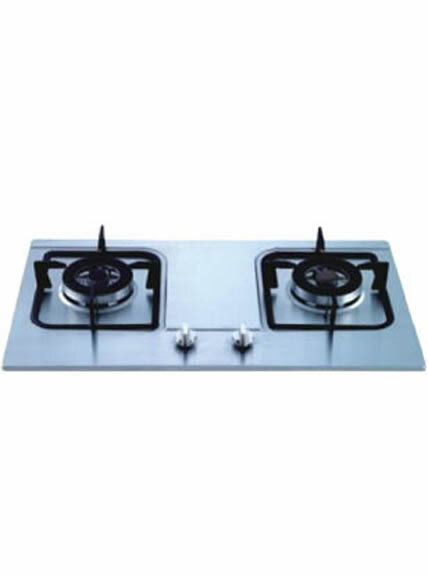 Gas stove with four burners provides blue flame continually, by applying alumal pressure casting burner and AL203 anti-oxygen surface coating. 3. 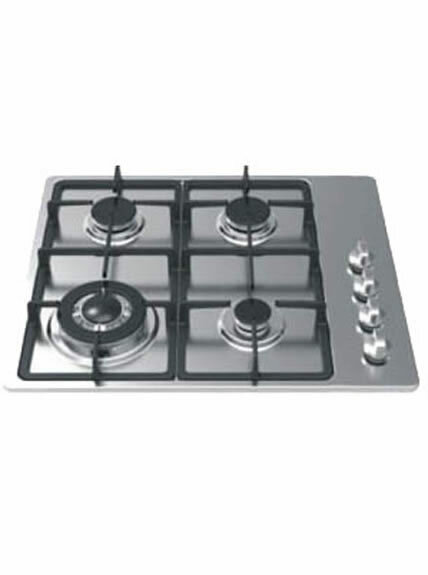 Get rid of the dirt and carbon deposition with thin steel needle for the gas stove with four burners. 5. Replace the burner cap seat, closing ring, burner cap and pot holder in turn after drying.